A RECENT world-wide survey on the use of digital technologies examined key benefits across different sectors and geographies (including Australia) reveals that while there are different maturity levels by sector, there are digital leaders in all of them who are currently outperforming their peers. The comprehensive survey, The Digital Advantage: How digital leaders outperform their peers in every industry, classifies manufacturing companies as "Digital Beginners"; as one of the industries in the early stages of digital transformation, with some companies starting to take notice but few making any significant progress. The survey says while manufacturing companies may be mature, with traditional applications such as ERP or electronic commerce, many are unaware of the opportunities available. According to the two-year survey, conducted by Capgemini Consulting, most manufacturing efforts in digital technology remain focused on operational efficiencies and worker enablement, with the B2B nature of many companies limiting their attention to digital customer engagement. Ben Gilchriest, Digital Transformation Lead with Capgemini Consulting, says manufacturers see less opportunity and threat in digital transformation than other industries. 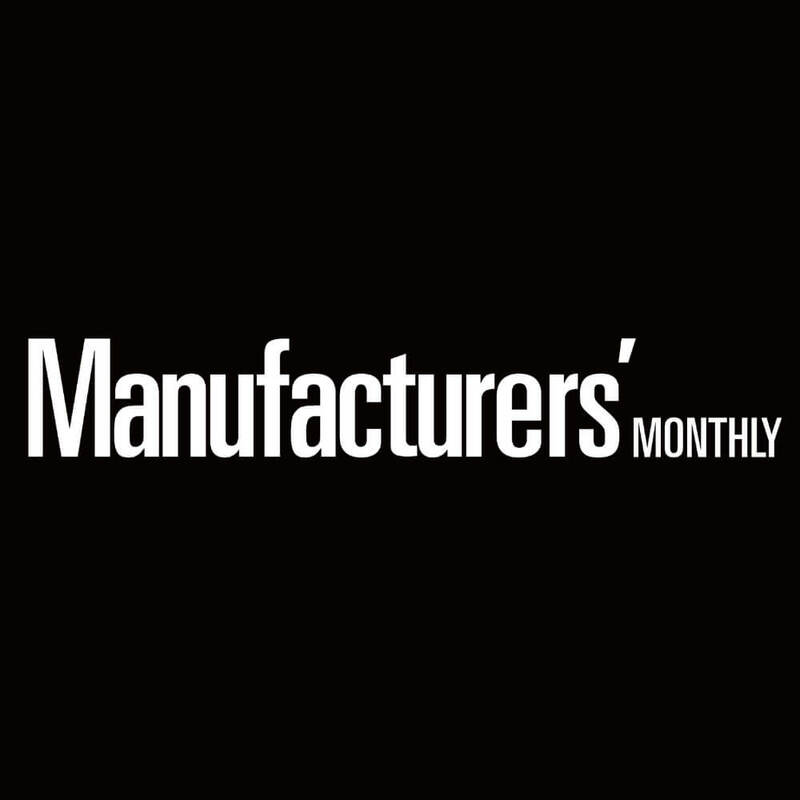 "To mature, manufacturers need a transformative digital vision, plus the engagement and governance to develop impetus for digital investments," he told Manufacturers' Monthly. By digital transformation, Gilchriest is talking about the use of digital technologies such as social media, mobile apps, data analytics, on-line and embedded devices to improve business performance and reach both the customer and operational domains. "Most manufacturers understand digital technologies for customers, but for operational levels, where we include data analytics, enterprise collaboration, and process management, it's important to get these two together," he said. Gilchriest believes companies that have a high level of digital intensity also manage the transformation management, "how they stitch all these things together". "But because the barrier to entry with digital technology is comparatively low, compared to implementing ERP for example, it is easy to get involved. However many manufacturers do not have a clear plan to drive excellence and what their transformation to digital actually is. "We see a lot of initiatives that don't actually drive value. Digital maturity matters, and matters on both domains; what you do and how you do it." He says manufacturers can approach digital transformation from the direction of the customer, or from the direction of the operation. "Where you start depends on where your strength lies. For manufacturers operational processes are probably the most logical starting point. But they have to connect with their customers digitally whether they are businesses or consumers." Gilchriest says an increasing number of manufacturers are using tablets and smart phones in their production areas with mobility solutions gaining popularity, "but they need to tie that in with supply chain visibility". He points to the iconic British luxury brand Burberry as an example of successful digital transformation. "Burberry started with its operational processes, with back-end ERP and supply chain systems to create more consistency and visibility, and eventually connecting it to the customer. "Now they are able to create bespoke products because they have all the processes in place to enable them to produce one-off products completely tailored to the customer through interactive website on-line without going to a tailor." Burberry's CEO Angela Ahrendts, with one eye on the future possibilities of digital technologies, says consumer data will be the biggest differeniator in the next two to three years. "Whoever unlocks the reams of data and uses it strategically will win," Ahrendts said. Gilchriest says manufacturers who don't get on board the digital technology train are going to fall behind the curve. "The survey shows that companies who have invested in digital technology in a holistic way, the early adopters, are getting a strong ROI with strong profitability compared with non-adopters," Gilchriest said. Dave White from Capgemini's Supply Chain & Logistics team says digital transformation is not just about implementing digital technology, "it's about transforming the business". "Manufacturers need to look at the dimensions of their business; how they can improve their interaction with their customers by using e-commerce, on-line and social media; how they can reduce product development times using 3D CAD and virtual testing environments; and using some of the new technologies to 'link' disparate systems across their supply chain," White said. He believes Australia is feeling the pressure now that US and European manufacturers felt four or five years ago when globalisation started to accelerate, with considerable pressure in their markets. "These pressures are being felt here now, especially with the present exchange rate, and new entrants in the market. "Australian manufacturers need to think about what type of manufacturer they want to be in five years time. "What we saw in Europe and the US was a change from manufacturers seeing themselves as purely manufacturers, to changing their mindsets to being manufacturing managers." According to White, in the new world, manufacturers won't manufacture everything in their local geography, "instead they will manage and execute the manufacturing across an extended geography that they choose to operate in".